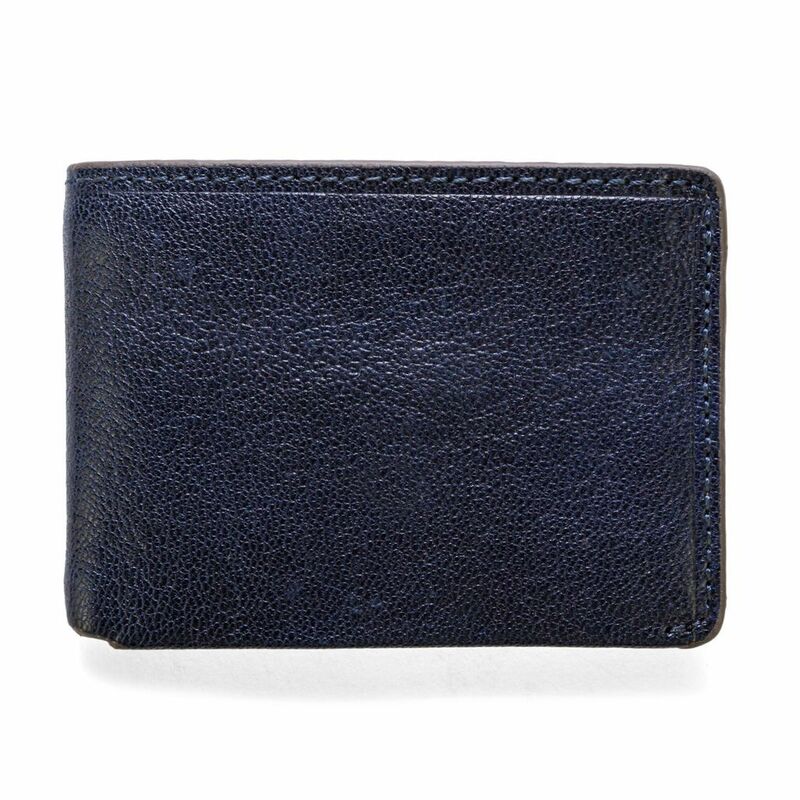 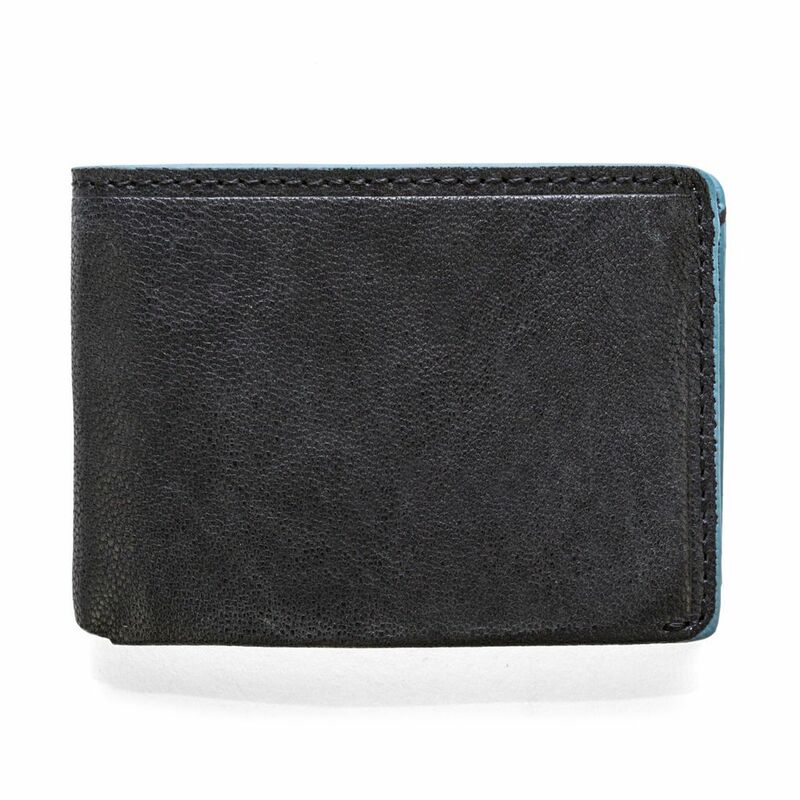 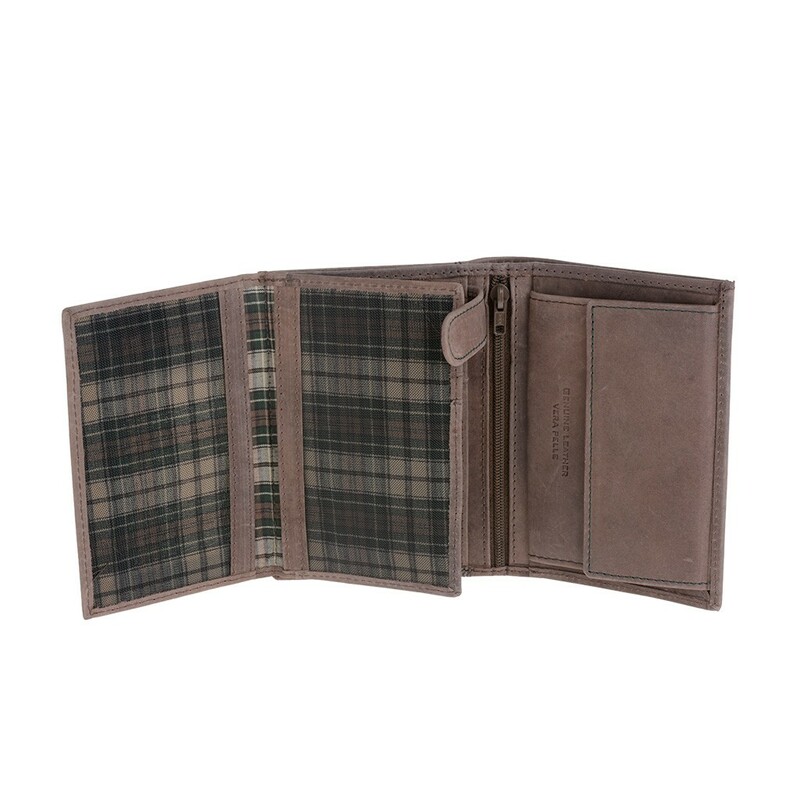 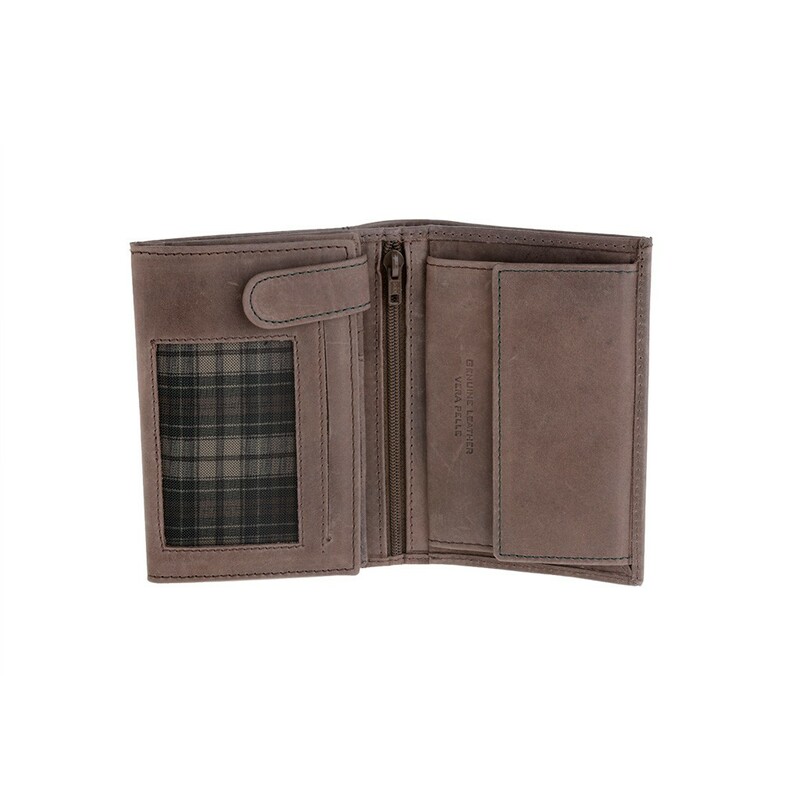 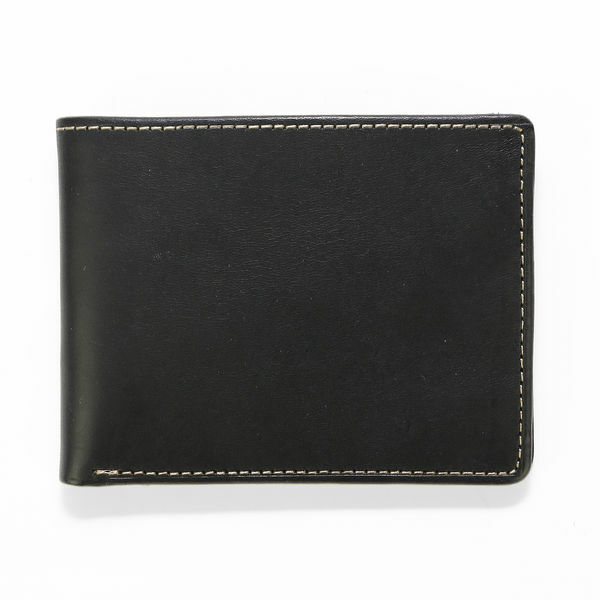 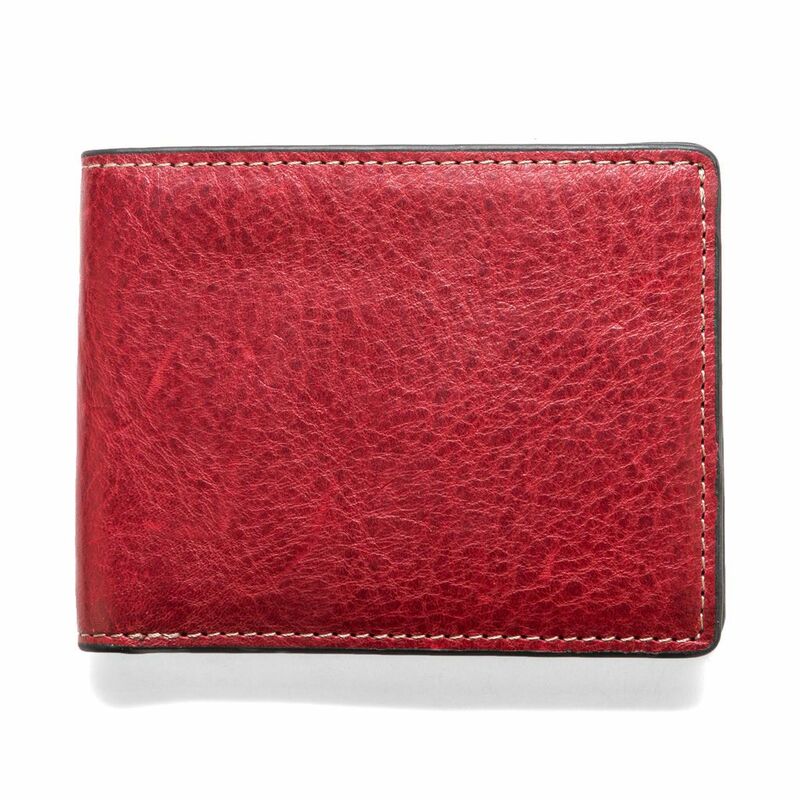 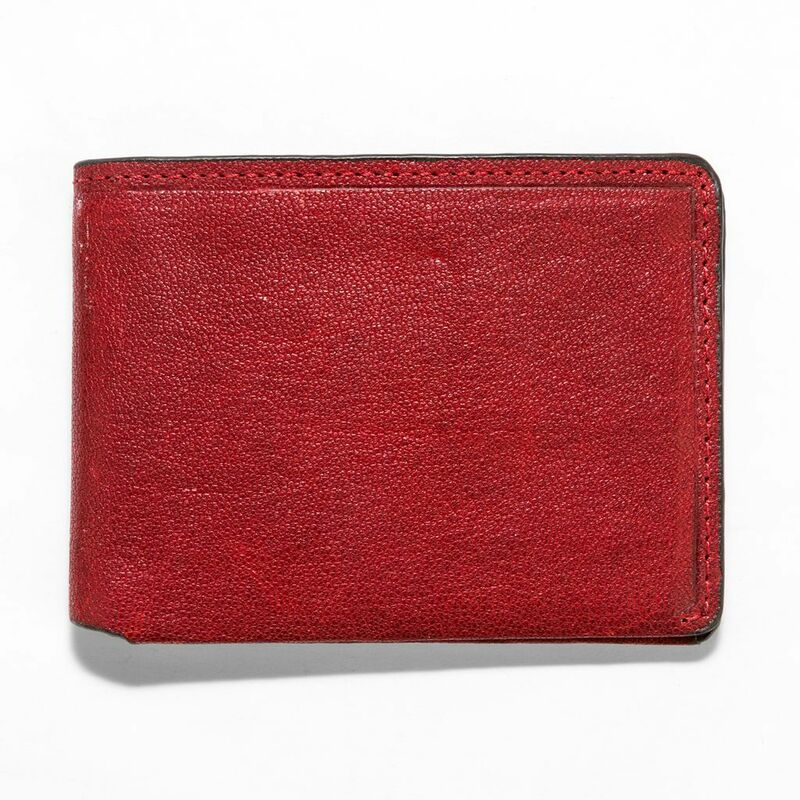 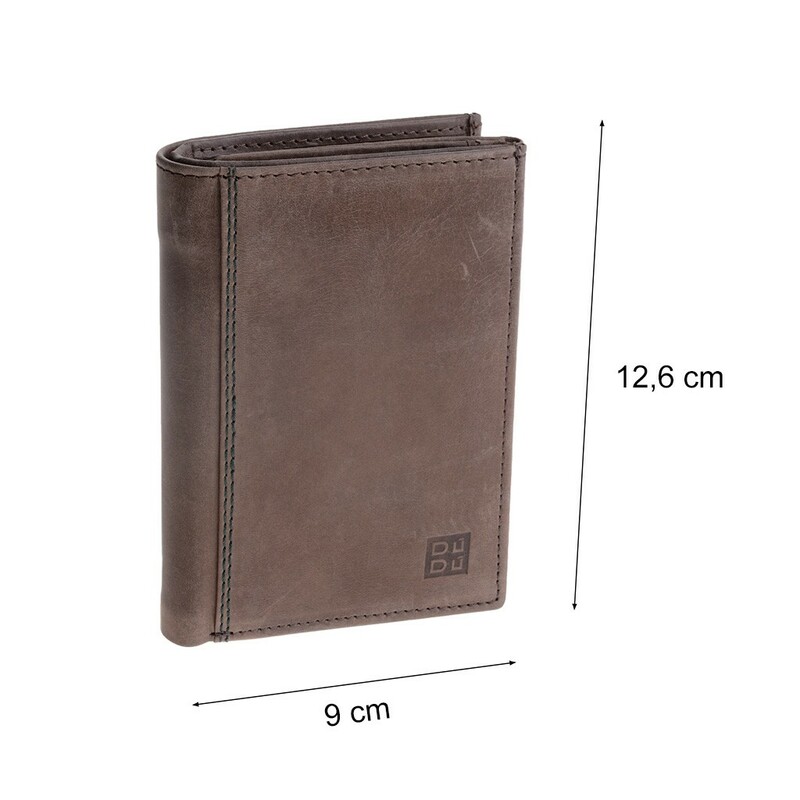 Man's billfold vertical wallet made in genuine calfskin leather vintage effect. 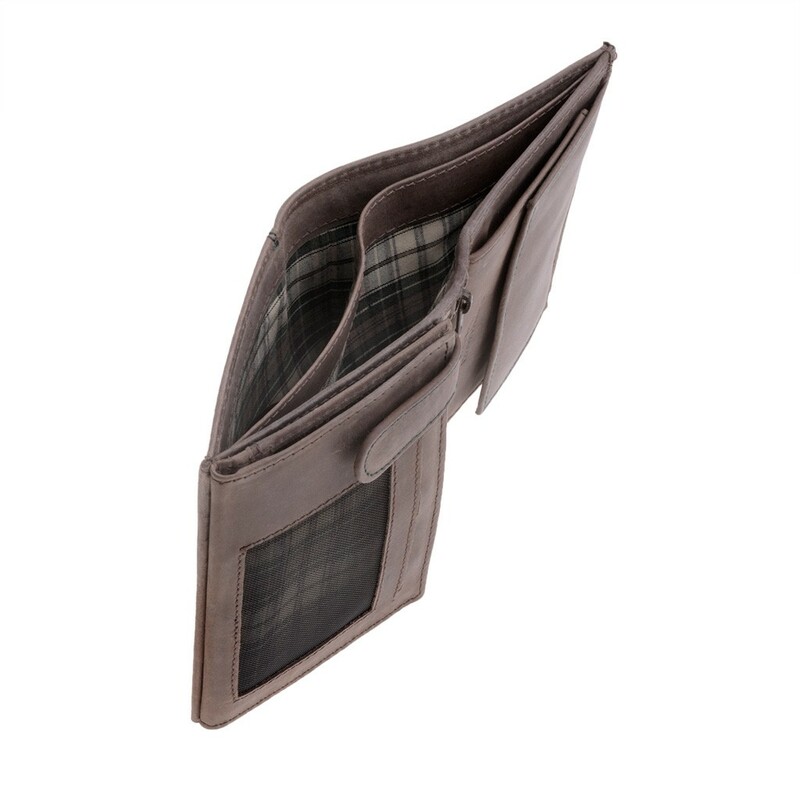 Multiple credit card pockets and one coin purse pocket. 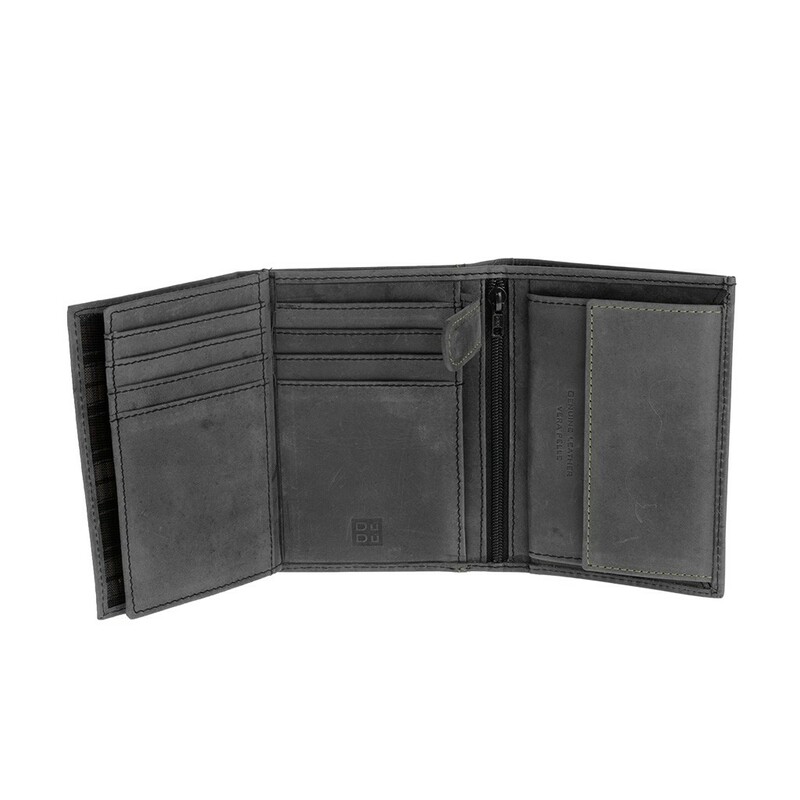 Inner central pocket with zip and many trasparent photo sections with black net. 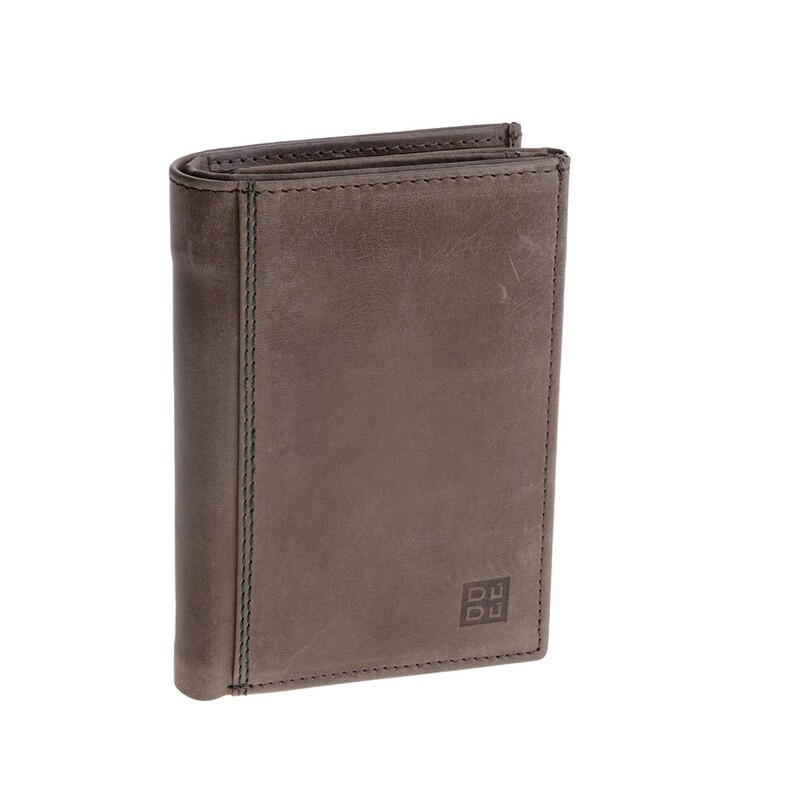 Quality materials and the special manufacturing process make this product unique. 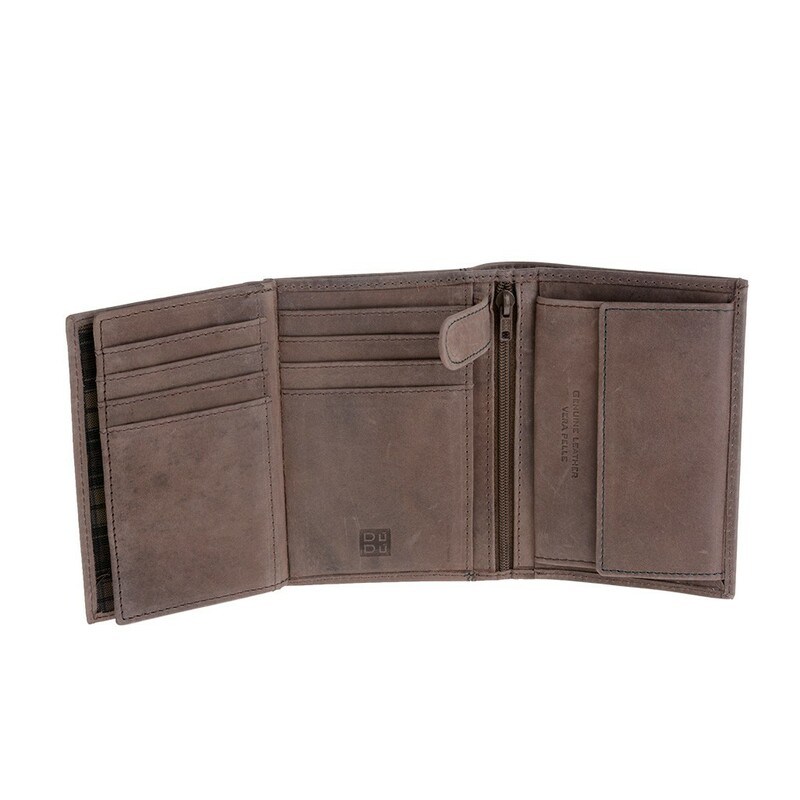 Each article, in natural leather, is manually assembled. 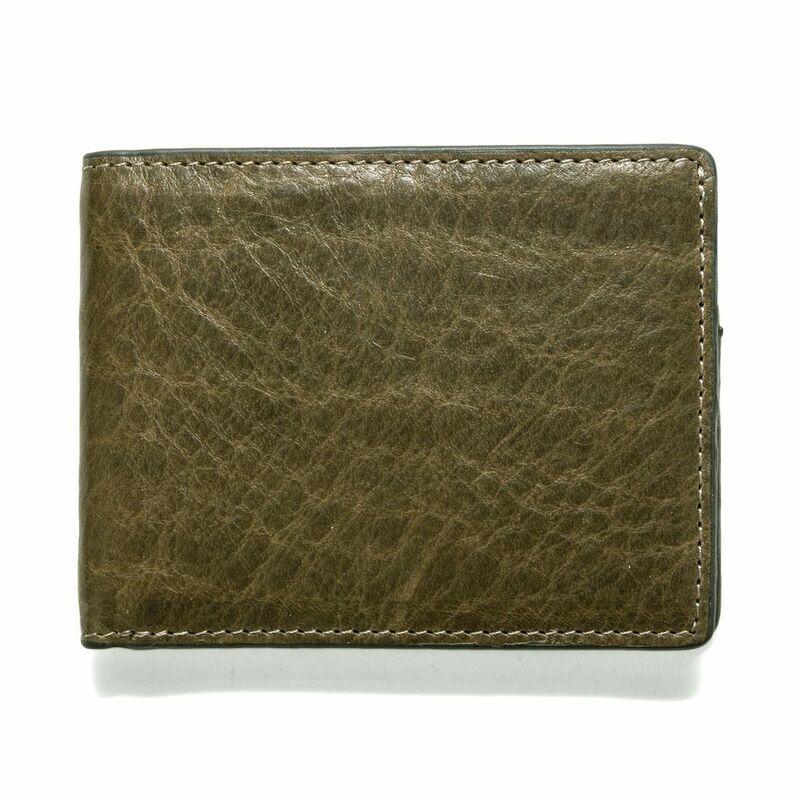 The uniform color and natural irregularities of the leather or finishes reflect the authenticity and "aged" appearance of each part.